← Kel’s Chile Rellenos, Perfect for a Mexican Meatless Monday! 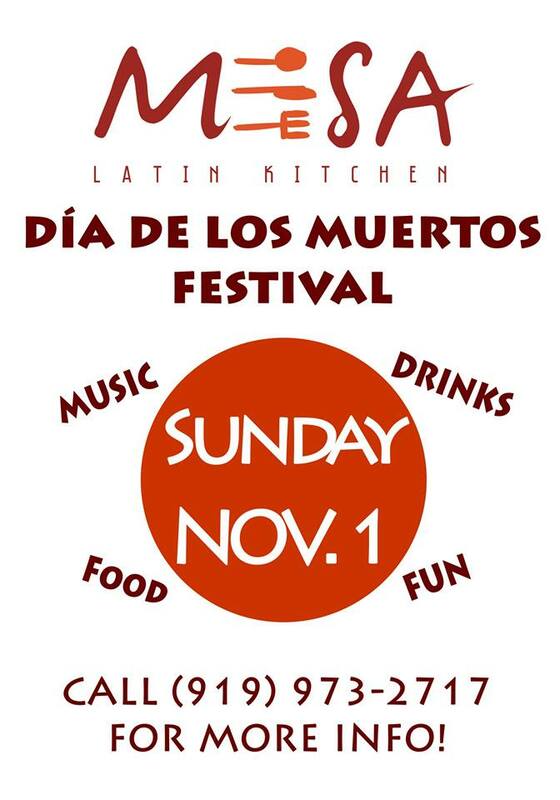 Mesa Latin Kitchen’s First Annual Día De Los Muertos Festival is This Sunday, 11/1/15! 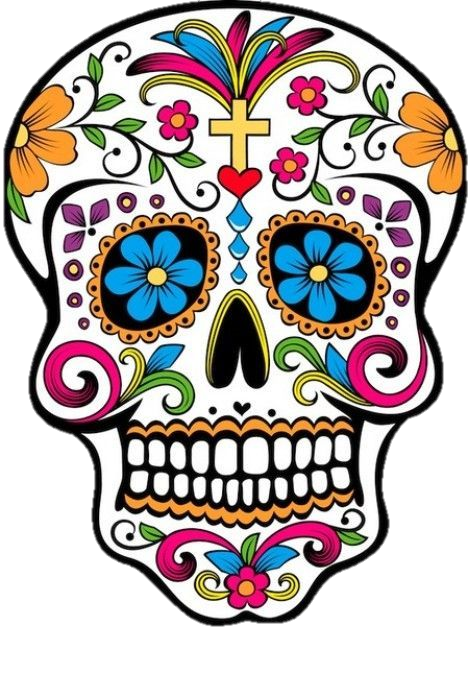 I am so excited to provide media coverage on Kel’s Café for Mesa Latin Kitchen’s Día De Los Muertos Festival in Durham this Sunday, Nov. 1, from noon to 8:00 pm, and I hope you will be able to check out this fun and family-friendly event! Mesa Latin Kitchen (2701 Hillsborough Rd., 919.973.2717) is an upscale, tapas-style Latin eatery with great reviews (4.5 on Yelp) and founded by Fares Hanna, who has owned restaurants in Durham for years. According to the information about the event, “A special Latin American holiday is coming up called Día De Los Muertos on Nov. 1. It means “Day of the Dead” and it sounds scary, but the holiday is actually meant to celebrate the loved ones that are gone. In Latin American cultures, the holiday includes full-day celebrations with delicious food, music, vibrant decorations, and laughter to remember the ones that have passed. Now, you can join in on this fun holiday yourself at a local restaurant! Mesa Latin Kitchen, in Durham’s eclectic Ninth Street District, is excited to announce its First Annual Día De Los Muertos Festival Sunday, Nov. 1, from noon to 8 p.m. The event will feature a buffet of mouthwatering and unique Latin American dishes as well as live music, children’s activities and fun for the whole family! Tickets are $17 for adults and $10 for children. Children under five are free. You can purchase two adult tickets for $30. Tickets include admission and all-day food buffet access. Tickets can be purchased the day of the event or in advance with the Mesa Latin Kitchen hostess or by calling (919) 973-2717. There will be a cash bar with drink specials. I hope you will be able to enjoy this fun culinary and cultural event (especially all of my Duke and Durham friends!) Let me know if you’re going since my schedule is flexible that day and I’d love some company. And stay tuned for a later post reviewing the event and restaurant! 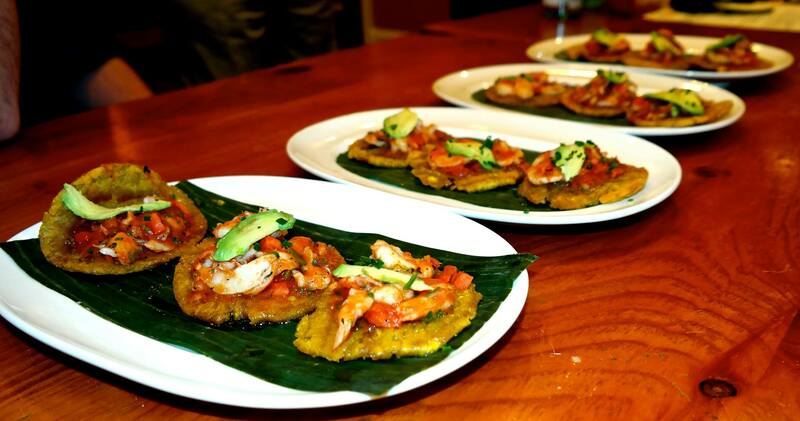 This entry was posted in Restaurant Reviews and tagged Day of the Dead festival Mesa Kitchen Durham 2015, eat drink and be merry, Kel's Cafe restaurant reviews, Mesa Latin Kitchen Durham events, Mesa Latin Kitchen’s Día De Los Muertos Festival. Bookmark the permalink.